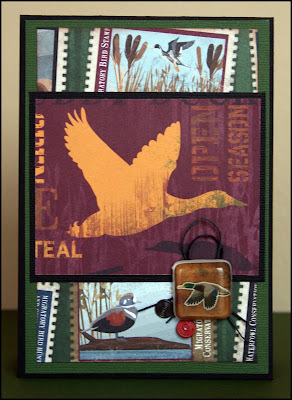 We're showing more new CHA release stamps at the myStampBOX blog today. 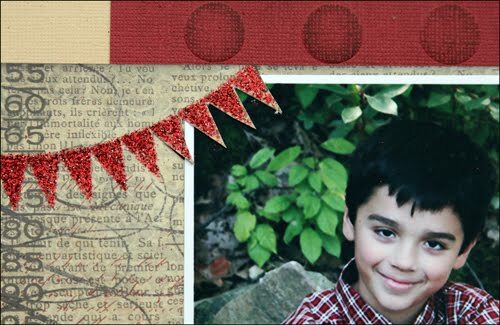 Check out the new set of Backgrounds stamps and a chance to win the new Mini Pennants set! It's CHA reveal time! Join us on the myStampBOX blog during Winter 2011 CHA for a look at our new stamp sets and with accompanying Design Team Projects. Today's post is about the long-anticipated Pennants stamp set. (A little inky bird told me a tiny secret that's got big potential. ☺) As always, there's a chance to win free stamps. GOOD LUCK! 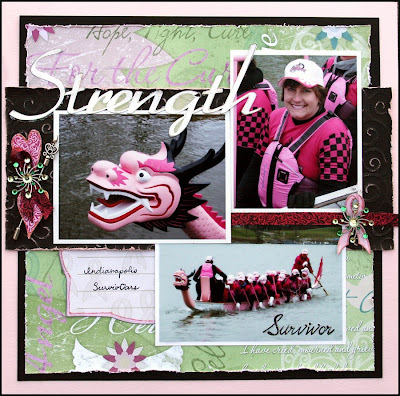 It's challenge day at Scrapbook Express! Come join us for this heavy metal event and earn a chance for our monthly $25 prize. 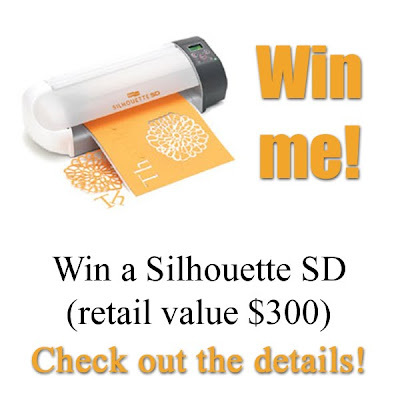 Silhouette Giveaway at Scrapbook Express! 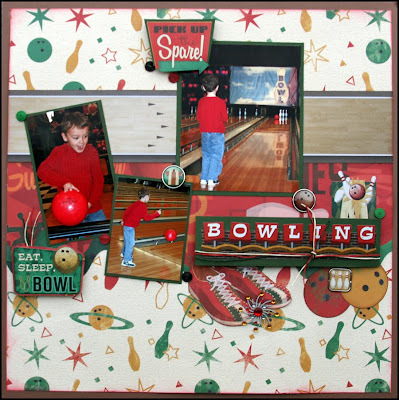 Are you a Scrapbook Express fan on Facebook? 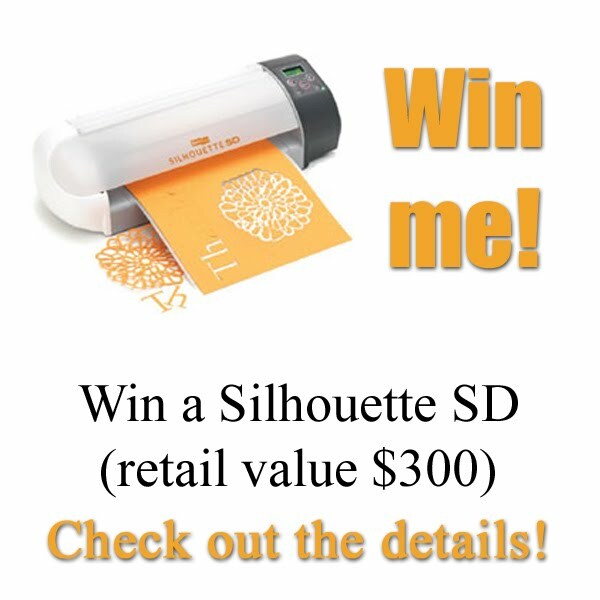 If you aren't, go click LIKE to be entered for a chance to win a free Silhouette digital cutting machine valued at $300! Get a friend to like our page and mention you in a comment and you will receive an additional entry in our Silhouette Giveaway!! We will randomly choose a winner from our Facebook Scrapbook Express Fans on Monday February 28th. GOOD LUCK! 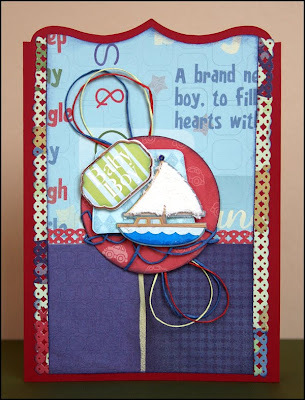 Check out some Design Team projects at the myStampBOX blog today. 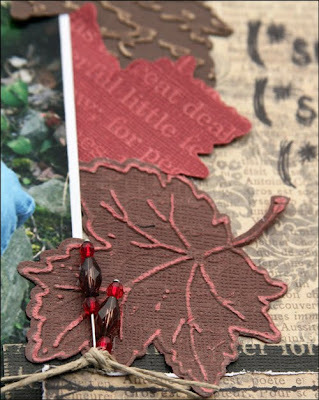 And be sure to stop by tomorrow for projects featuring our new CHA designs! 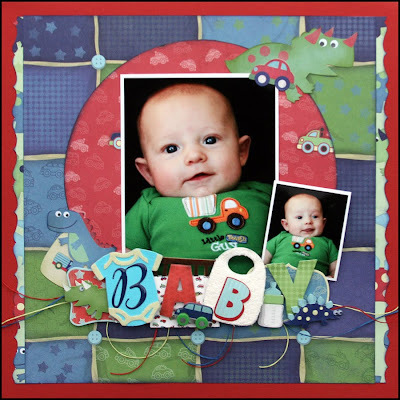 Karen Foster Design Giveaway Winners! - from my Tuesday blog post.... Denise B. who wrote "Beautiful colors!" - from Carolyn's Wednesday blog post... LaurieG who wrote "Oooohhh, every time I see a photo of that prize package I get so excited." 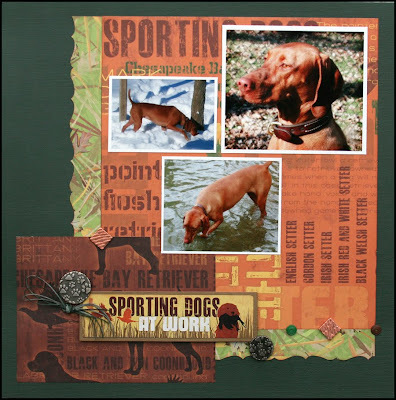 - Tania's Tuesday blog post... JennyKozar who wrote "Love your layouts - I would have not had any idea what to do with this line and then I saw the picture with the dog. Just fantastic!" - Carolyn's Friday blog post... Fifi who wrote "love the more neutral colour pallet in this collection"
Congratulations to all the winners! If you have not already been contacted, please send one of the Design Team members your contact information so we can arrange to have it shipped. 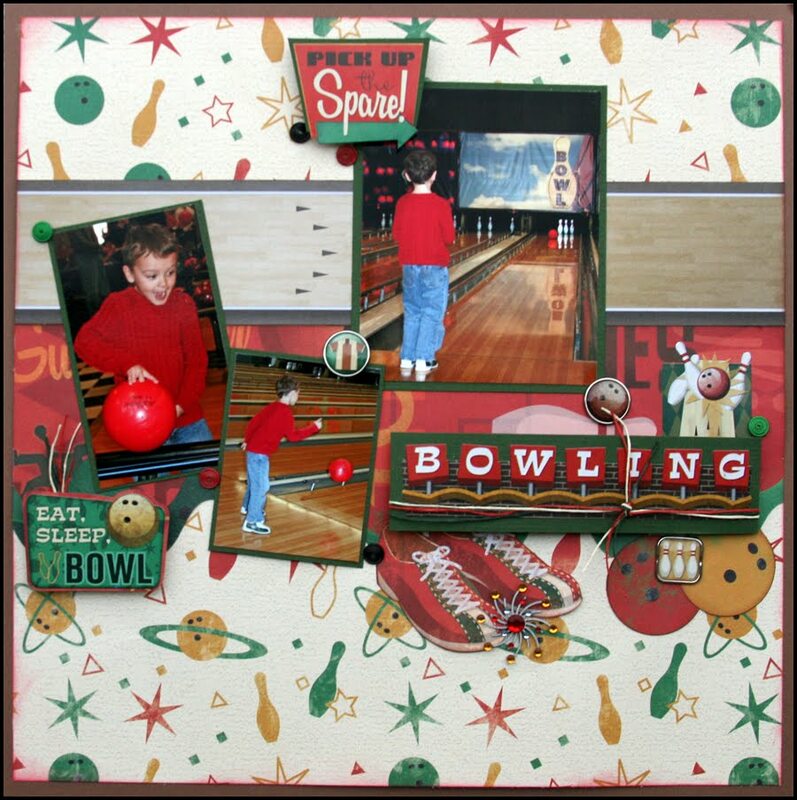 Welcome to the final day of Karen Foster Design’s Sneak Peek Week. Today – for the first time ever – we have an entire day of sneak peeks devoted to stamping! Five new sports themed clear stamp sets will be released at CHA Winter: Football, Soccer, Baseball, Basketball, and Game Day. 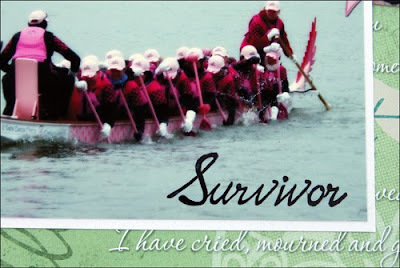 They join the Birthday, Holiday, Baby, and Cancer Survivor sets that were previously released. 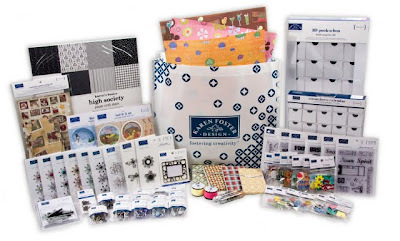 Today the team will be sharing scrapbook layouts, cards, and paper crafted projects using all of these sets. Hopefully you have heard by now about our fantastic giveaways! If not, you can read more about that here. To enter your name in the drawing all you need to do is leave a comment on this blog post. You don’t need to comment on every blog post to win, but you can increase your chances of winning by leaving comments on each of the Design Team member’s blogs every day this week. Enter up to once per day per blog! As always, Karen Foster Design welcomes international entries. 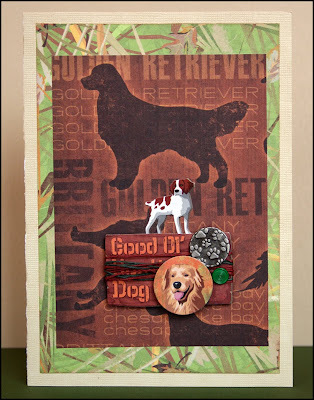 I stamped on this layout in two places. As you can see from the detail photo, I stamped with StazOn right onto the corner of my photo. I also customized my ribbon by stamping an overall pattern. Here's a journal I created using the Cancer Survivor collection. It's got special pocket pages with inspirational poems and prayers and plenty of room to add journaling and personal reflections. 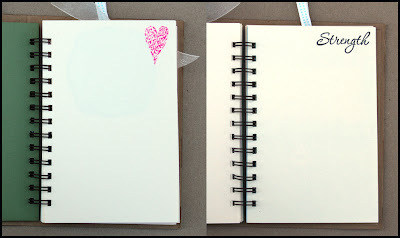 It was easy to stamp right in the corner of each page using coordinating inks. 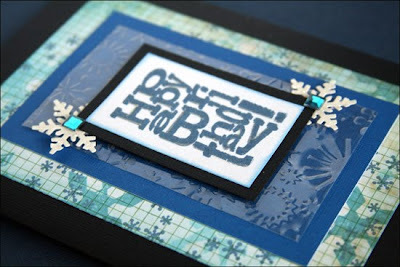 The stamping adds a nice detail without taking away room for personal thoughts. Karen Foster Design is adding stamp sets to many new collections - be sure to stop by the Design Team blogs to see more projects. Don’t forget to leave a comment on this post to be entered in the giveaway contest. Then visit the rest of the Design Team blogs for lots more inspiration and your final chances to win. Good luck! Have you seen the awesome prizes we are giving away? To enter your name in the drawing all you need to do is leave a comment on this blog post. You don’t need to comment on every blog post to win, but you can increase your chances of winning by leaving comments on each of the Design Team member’s blogs every day this week. Enter up to once per day per blog! 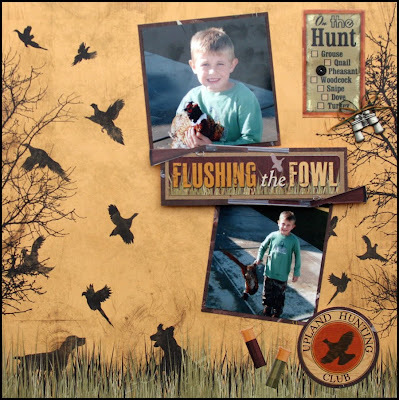 As always, Karen Foster Design welcomes international entries. Don’t forget to leave a comment on this post to be entered in the giveaway contest. 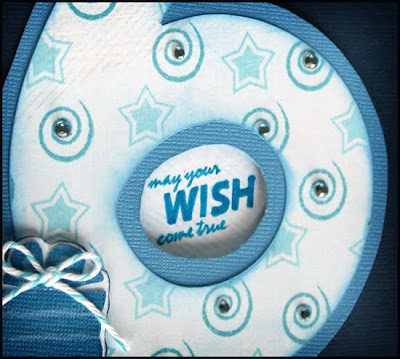 Then visit the rest of the Design Team blogs for lots more inspiration and for additional chances to win. Good luck! practicing retrieving with a pooch. If you haven’t already seen it, check out the incredible prizes we will be giving away to four lucky blog readers. To enter your name in the drawing all you need to do is leave a comment on this blog post. You don’t need to comment on every blog post to win, but you can increase your chances of winning by leaving comments on each of the Design Team member’s blogs every day this week. Enter up to once per day per blog! 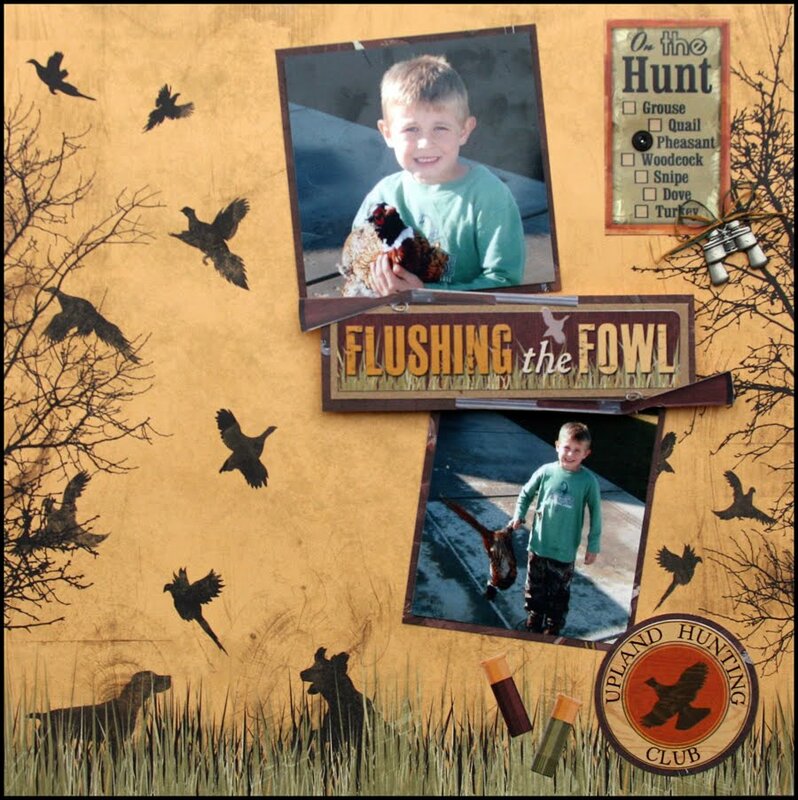 As always, Karen Foster Design welcomes international entries. Welcome to day two of CHA sneak peeks from Karen Foster Design! 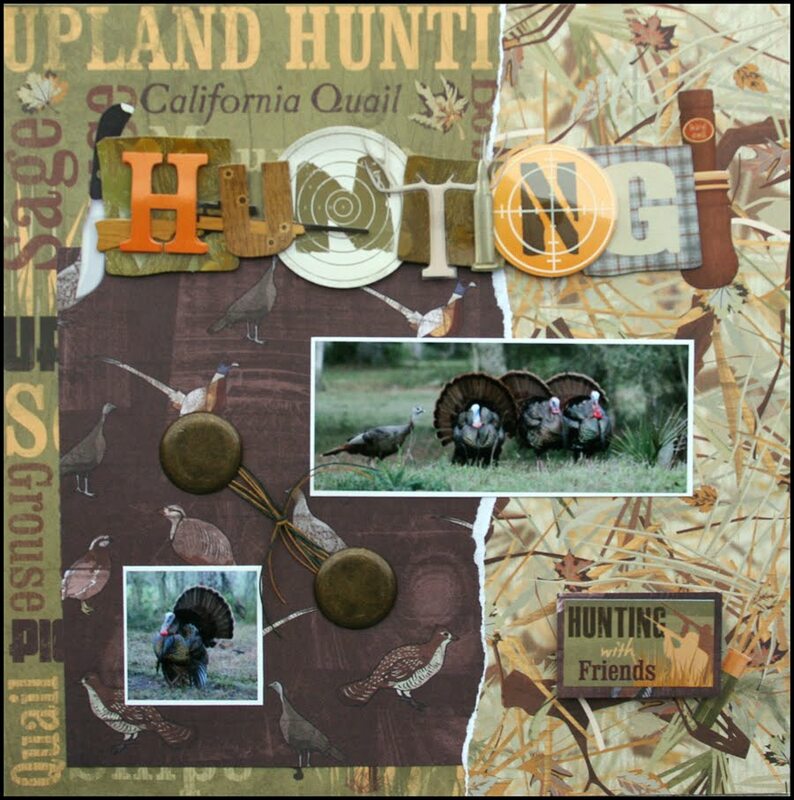 Today the Design Team is showcasing projects made with the new Family Fun, Cheer, Tropical Vacation, and Waterfowl Hunting themed collections. We are also hosting a fabulous giveaway (see yesterday’s post for details). To enter your name in the drawing all you need to do is leave a comment on this blog post. You don’t need to comment on every blog post to win, but you can increase your chances of winning by leaving comments on each of the Design Team member’s blogs every day this week. Enter up to once per day per blog! 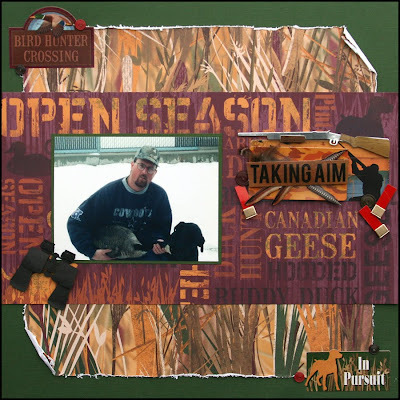 As always, Karen Foster Design welcomes international entries. 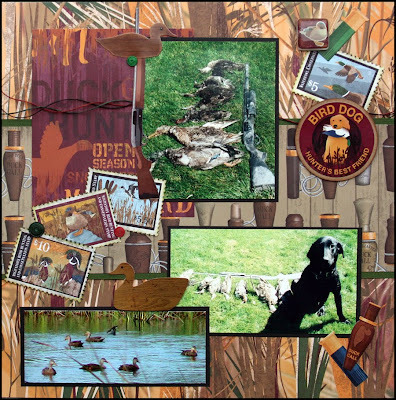 Be sure to stop by the other Design Team blogs for a look at more examples from Waterfowl Hunting and projects from three other new collections. Don't forget to leave a comment on each blog for a chance to win our generous prize packs. Good luck! Welcome to the first day of an entire week of peeks at products that Karen Foster Design will be debuting at the upcoming CHA Winter show. To celebrate this release the Design Team will be hosting a giveaway contest on our blogs where you can enter to win one of FOUR fabulous prize packages each valued at more than $350! To enter your name in the drawing all you need to do is leave a comment on this blog post. You don’t need to comment on every blog post to win, but you can increase your chances of winning by leaving comments on each of the Design Team member’s blogs every day this week. Enter up to once per day per blog! 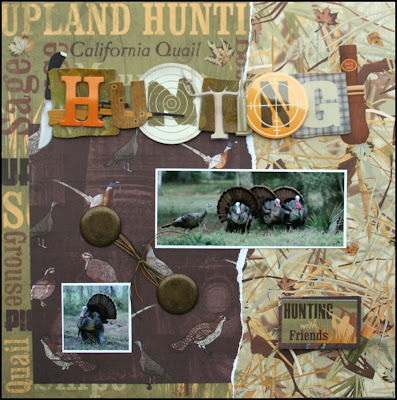 As always, Karen Foster Design welcomes international entries. Winners will be posted here on Monday, January 24, 2011. To add to the excitement, winners will be chosen in two ways. On Saturday, all the comments received on all of the blogs will be combined and two winners will be chosen at random. In addition, two of the prizes will be hidden on the blog posts – not even the Design Team know where they are! On Saturday, KFD management will notify the team members with the hidden prizes where they are located and then a winner will be selected at random from just the comments on that particular post. So the more you comment, the better your chance of winning, since you never know where those two prize packages are hidden! 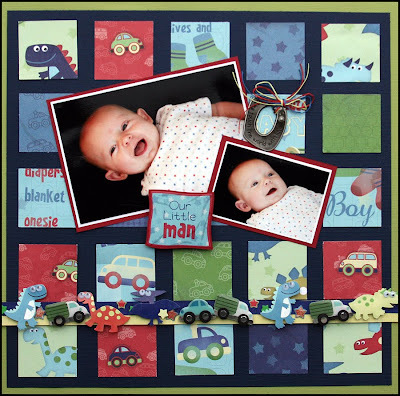 Today we will be showing you projects made with four of the new themed collections – Baby Boy, Baby Girl, Bowling and Freshwater Fishing. I was so lucky to design with the new Baby Boy line of products. Aren't they just adorable? 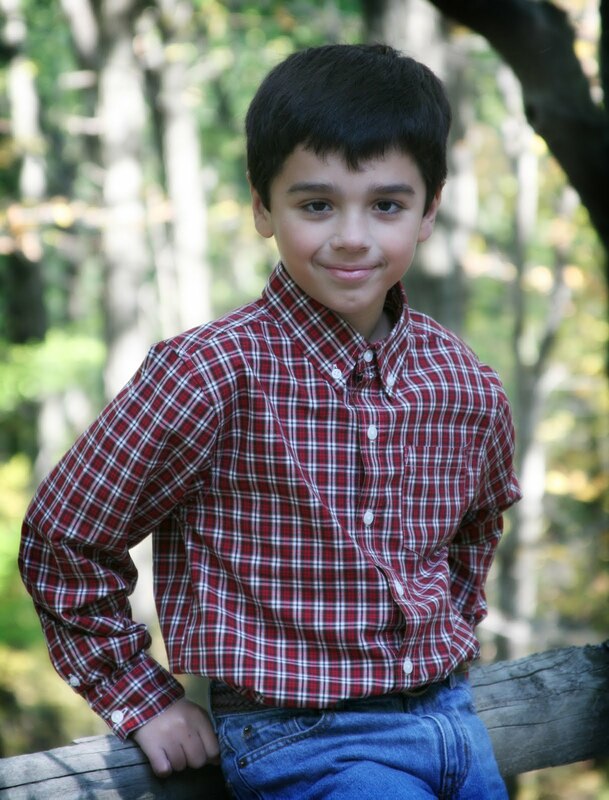 (Well, they are nearly as adorable as my little pal Christopher here!) What I love about these products is that the dinosaur and vehicle images work so well with toddlers and young boys, not just babies. This photo frame came together in a snap! 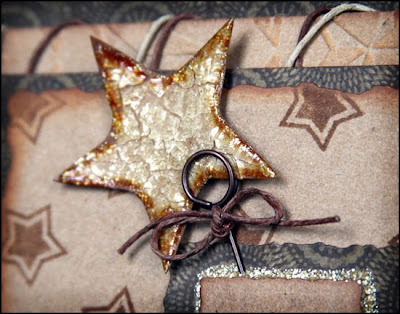 The border stickers add just the right amount of embellishment. It's great having a few premade cards on hand for special events. 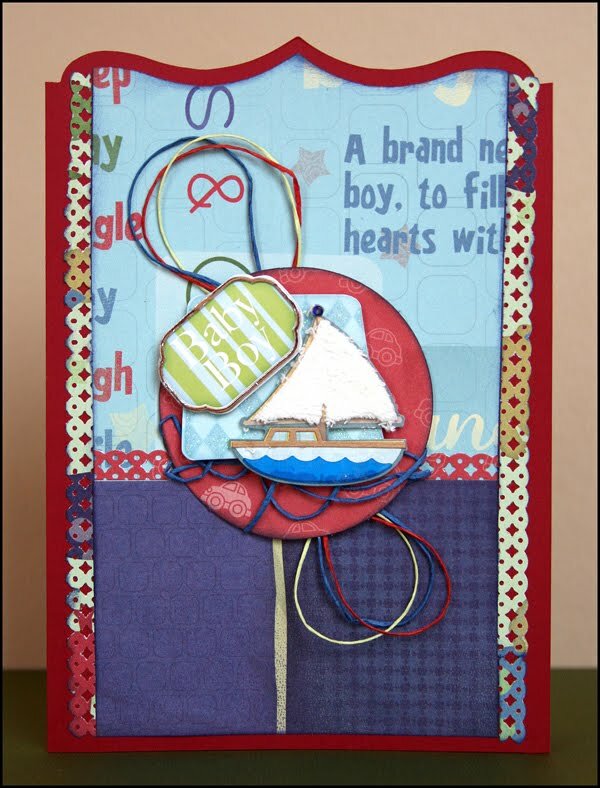 I love how the sail on this cute little boat is made of terrycloth - adorable! 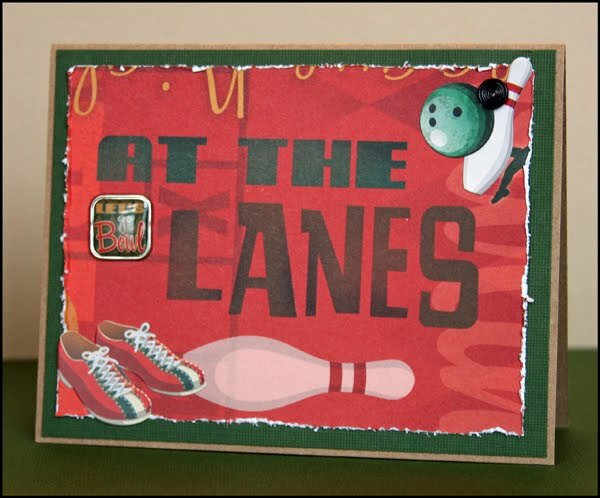 Another new line this January is Bowling. 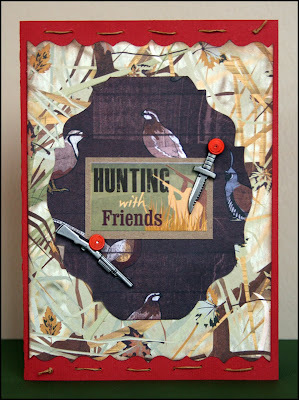 The colors are bright and fun, and the designs have a slight retro edge. I especially love this Stacked Title with its wired shoelace trim. So creative! 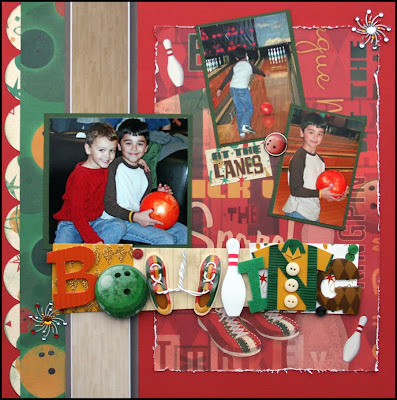 Be sure to stop by the other Design Team blogs today for more projects from our Baby Boy and Bowling lines. 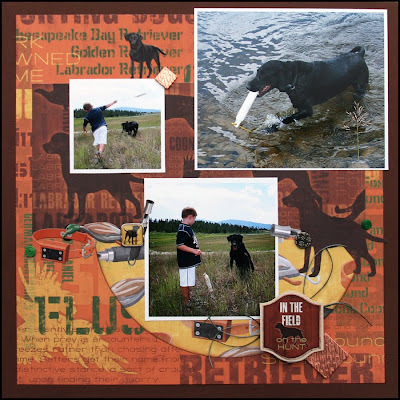 Check out peeks from some other new collections including Baby Girl and Freshwater Fishing. And don't forget to leave a comment wherever you go. Our prize packs are insanely generous! Karen Foster Design will be kicking off a week of sneak peeks starting on Monday. Be sure to stop back here to see some of the new collections being released at the upcoming CHA show and to enter the drawing to win one of four FABULOUS prizes! Each prize has a value of over $350 and is jam packed with goodies... check it out! Karen Foster Design: CHA Sneak Peeks! Winter CHA is just around the corner, and we have an entire week of sneak peeks planned. You will not believe the prize packs that we have put together that are jam-packed with Karen Foster Design products!! Stay tuned for more details and lots of excitement. 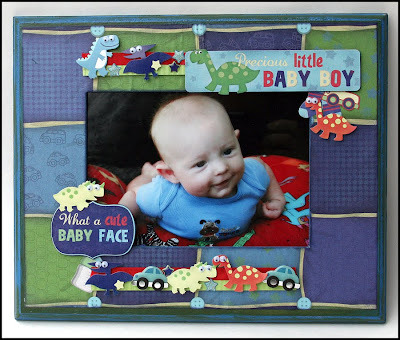 myStampBOX and Scrapbook Express: Frame it! 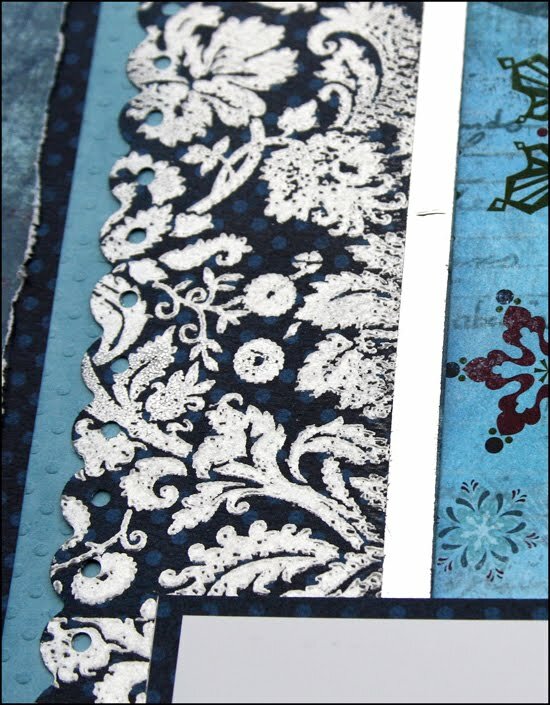 I stamped two faux stitching lines from the brand-new Repeat After Me set of stamps from myStampBOX. Look for it soon in the mSB store! I distressed the edges then layered it onto a sanded Core'dinations cardstock mat. I tucked in a little set of polka dot punched tabs on the side for a pop of color. 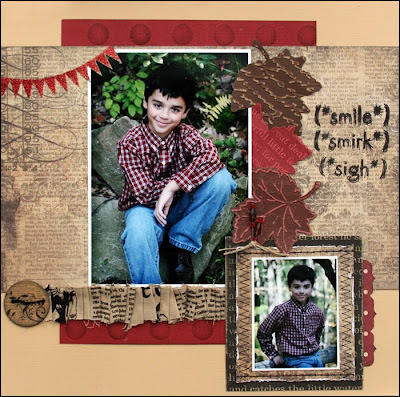 The title for this layout comes from the Sigh Gush Gasp set of mSB stamps. 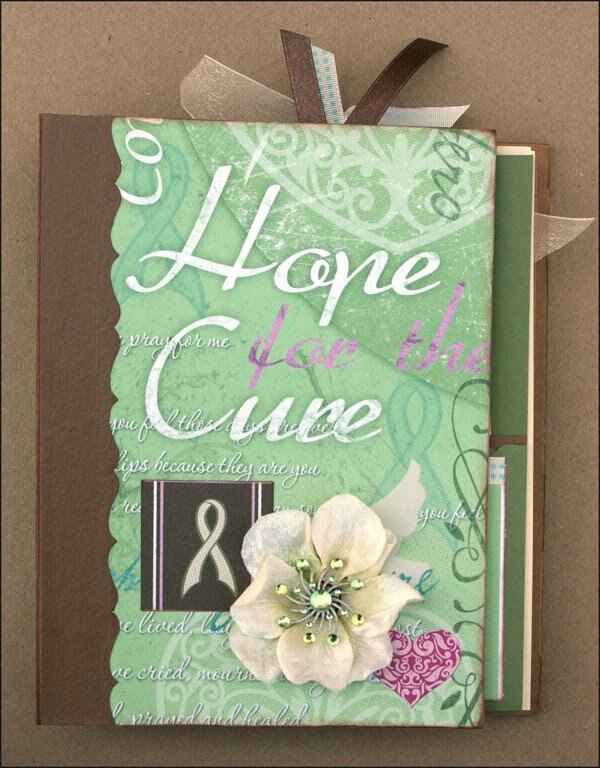 I loved trying this gathered ribbon technique using Glossy Accents. I cut the Bo Bunny ribbon in half since it was too wide for my project right from package. A Graphic 45 chipboard button finished off this border. I LOVE playing with pre-embossed cardstock and embossing my own, so my leaf border uses both. I tucked in some Maya Road jeweled pins tied off with a little jute as a final touch. Here's a little tip: Don't cover up cool patterns on paper. Use an exacto knife to cut away the part of the pattern that overlaps your photo. Tuck the photo in and enjoy how the pattern becomes part of the design. It's certainly not an original idea, but it's a good one to revisit when the time is right. I hope you enjoyed this layout and all the fun goodies. Happy scrapping! The Design Team members at myStampBOX have done their work by the numbers this week...all different kinds of numbers! 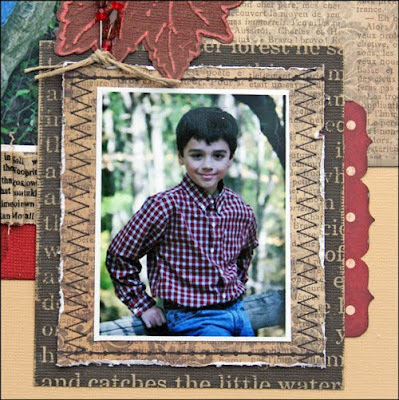 Check out the blog post today for new cards and layouts. 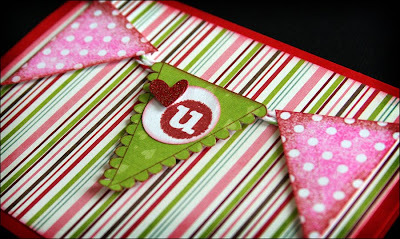 I'm hosting a fun color challenge at the myStampBOX blog today. Come play along!